« Stop The Anti-Gay Bullying, Ctd. 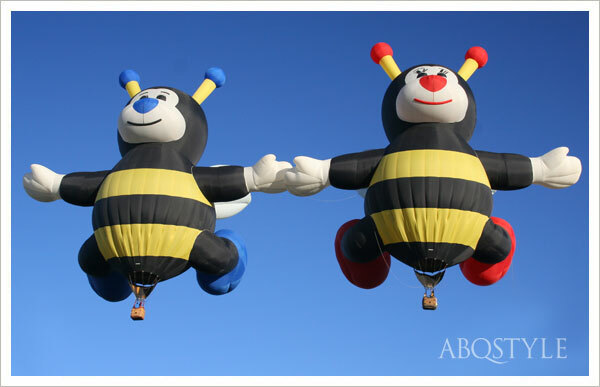 There’s no reason for this post, other than it’s fun to watch time-lapse videos of hot air balloon festivals, this one being the recent Albuquerque International Balloon Fiesta. This entry was posted on October 14, 2010 at 3:30 pm and is filed under Uncategorized. You can follow any responses to this entry through the RSS 2.0 feed. You can leave a response, or trackback from your own site.